“Of course the guy is the best player ever to touch a golf club but he is beatable. I’d love a go at him. It’s my dream to take him on a Sunday afternoon at a major. 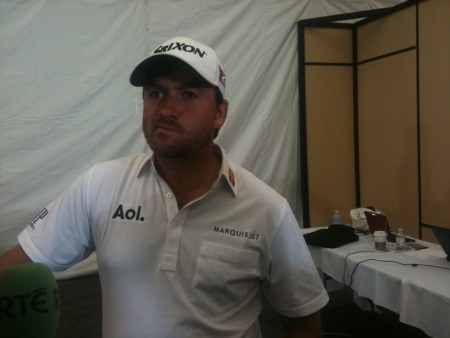 McDowell was Europe’s top player in the Masters, where he partnered Woods in the third round. And after fizzling out after some decent starts in recent majors, he’s determined to go the distance this time. He said: “I was in the mix at Winged Foot, I was in the mix at Oakmont. I just haven't learned how to do it for four rounds in a major yet but I am starting to get my head around that a wee bit more. “I certainly did that at Augusta and last year at Birkdale I was in the mix but didn't have it at the weekend. It is all about the short game and mental stamina. McDowell’s biggest concern is the excessive length of a 7,400 yard course that is playing longer than ever because of recent rains. Three of the par fours measure over 500 yards with the 525 yard seventh a monster sized task for all but the longest hitters. He said: “It is obviously playing unbelievably long. It is going to be interesting to see how they set the tees up because it is just outrageous here. "I hit an okay drive on the seventh - nothing special - and I had 254 to the pin. “It suits the long hitter right now. But it's not like the short hitter can't get around because the greens are receptive enough. “It is a nice course. But it's long. Jeez it's long. It's effectively, yardage wise, the longest golf course I have ever played. 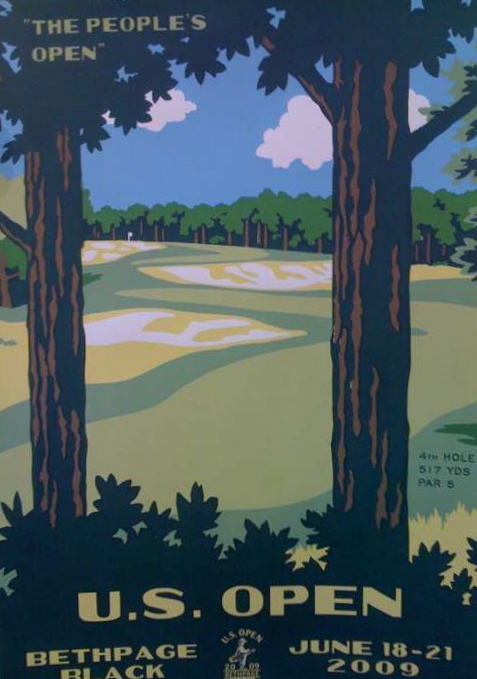 “I wore a hole in my hybrids and my four and five irons out there. It is relentless." Tiger Woods got the better of Graeme McDowell at Doral this year but the Open is another story. Picture: Fran Caffrey / www.golffile.ieGraeme McDowell insists he’ll be “fired up” and far from intimidated when he tees off his Open Championship bid with Tiger Woods at Muirfield.